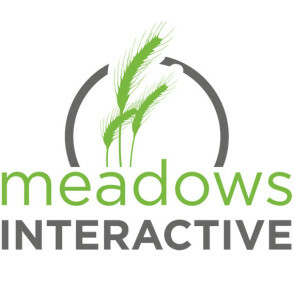 Meadows Interactive’s founder has worked in nearly every e-commerce platform you can think of, including working as the Online Marketing Manager for a global e-commerce SaaS provider in a previous life. It means we’ve separated the good from the bad in terms of e-commerce platforms and what the benefits and costs are of each. We’ve solved just about every type of product and shipping dilemma imaginable when it comes to e-commerce, and we can’t wait to help you find the right solution for your brand.